As great as Christmas is, it can be a real drag in January. I don’t know about you, but I didn’t grow up in a Christian tradition utilizing Advent so it was a new experience to me about ten years ago when I became a Worship Pastor at a church in California celebrating it. Suddenly, this self-proclaimed “Christmas Elf” had a method to truly keep Christ in Christmas. 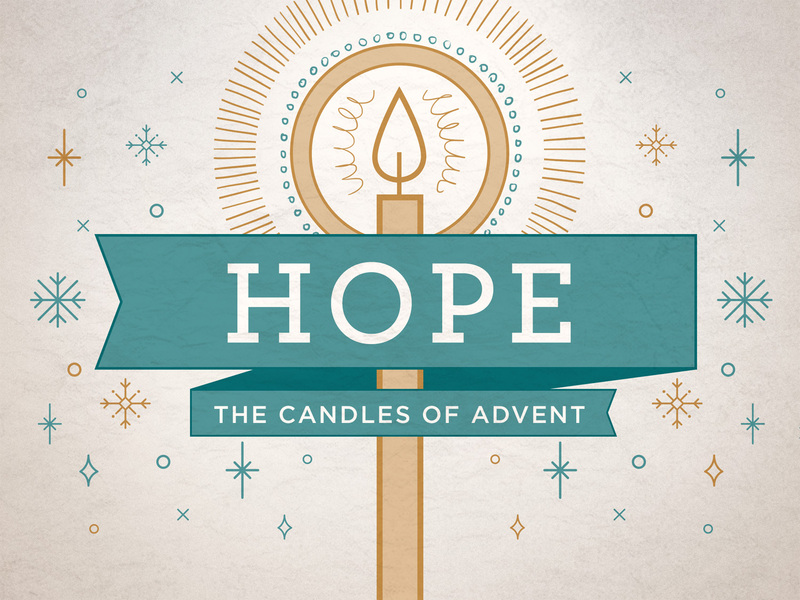 Throughout Advent, I’ll be presenting blogs every Sunday with hopes to help you do the same. Let’s admit it, the season sets us up for a serious case of the blues come January. Advent helps us manage a date that has turned into a season beginning sometime around Halloween. Today, I believe Advent is even more important because Christmas is a secular holiday and the “magic” people refer to at Christmas is not the incarnation (cf. John 1:14). The theme for the first Sunday (and this week) is hope. Indeed, Advent is a time for hope. This is not the “I hope I get a bunch of iTunes gift cards for Christmas”. As nice as that would be (hint), the hope we meditate on is based on Jesus Christ. Please listen, O Shepherd of Israel, you who lead Joseph’s descendants like a flock. O God, enthroned above the cherubim, display your radiant glory to Ephraim, Benjamin, and Manasseh. Show us your mighty power. Come to rescue us! Turn us again to yourself, O God. Make your face shine down upon us. Only then will we be saved. O Lord God of Heaven’s Armies, how long will you be angry with our prayers? You have fed us with sorrow and made us drink tears by the bucketful. You have made us the scorn of neighboring nations. We hope in the restoring power of Jesus Christ to come and reclaim our hearts again! Lord Almighty, rescue us from the busyness we have made this time of year. Renew us from the need for “stuff.” Remind us to worship you for the real miracle of Christmas. In Jesus name, amen. Happy first Sunday of Advent! It is safe to hope in the Lord because we know “hope does not disappoint us, because God has poured out his love into our hearts by the Holy Spirit, whom he has given us” (Romans 5:5). P.S. I’m conducting an unscientific poll to see what churches do during this time. Can you help? Joel, Thank you for this advent series. I grew up in a church that celebrated advent and have missed it. I look forward to your remaining posts. Many blessings to you and your family.